Manawatu-Whanganui is the North Islands second largest region, with boundaries being Taumarunui to the north, Levin to the south, over the Ruahine Ranges to the east at Cape Turnagain and the Pacific Ocean, and the Tasman Sea being the boundary in the west. It also includes the mountain ranges of Tararua and Ruahine, and the North Islands active volcanoes Mount Ruapehu, Mount Ngauruhoe, and Mount Tongariro. 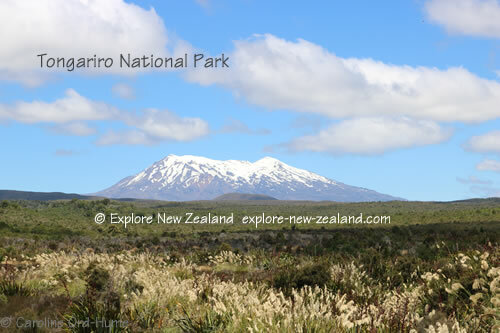 Two national parks in Manawatu-Whanganui are the larger Tongariro National Park, and Whangaui National Park. The region has two main rivers, the Manawtu River that enters the sea at Foxton, and the Whanganui River that enters the sea at Whanganui and is the longest navigable river in New Zealand. 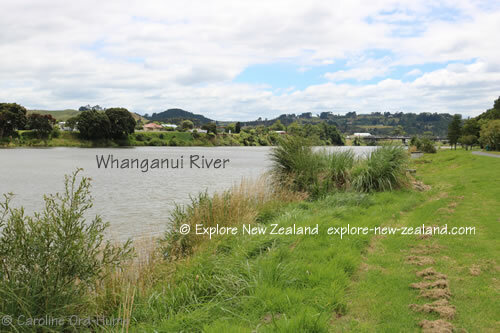 The Whanganui River Journey is one of the New Zealand Great Walks, albeit the only one of the Great Walks that is actually a river with its entire length achievable by kayak. The largest town is Palmerston North with Whanganui being the second largest. Other towns in the region are listed below.